Effective digital solutions | LASAK Ltd. In accordance with our “Simplicity and Effectiveness” philosophy, we continue to develop and expand our services. 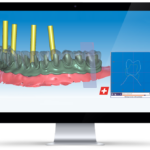 You can plan your treatment with LASAK components using your planning software and you can also order LASAK CadCam milled frameworks using our online application and check your order’s status anytime, even at weekends and evenings. So, no more filling out paper order forms. You can digitize your work, simply and effectively at www.lasak.com. Please, update your planning software to ensure easy and precise work with the LASAK system or import the original LASAK libraries into your planning software. Simply click the order tracking link in your order confirmation e-mail. The order tracking page is also available at www.lasak.com. You can find it in the LASAK CadCam section or by following the quick links on our homepage. 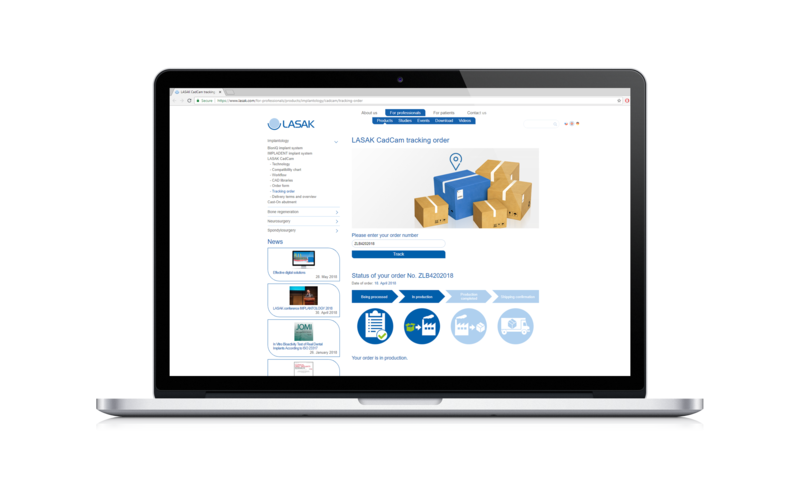 To check your LASAK CadCam order status, simply enter your order number in the appropriate box.